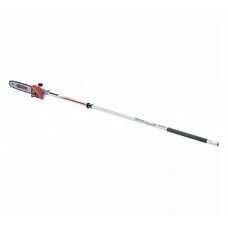 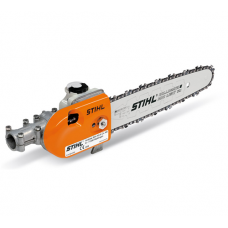 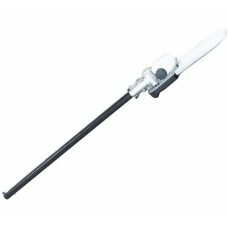 We sell a large range of pruner attachments suitable for the domestic or professional user. 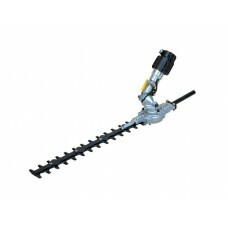 This range of pruner attachments includes pole pruners, hedger attachments, extension shafts and more. 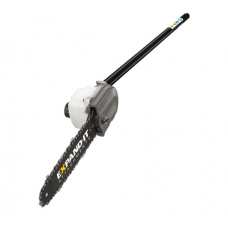 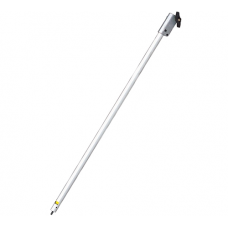 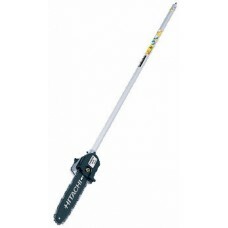 Our range includes pruner attachments for makes including Echo, Hitachi, Ryobi and Mitox.